In April a little boy almost drowned in a swimming pool near his aunt’s house in the Ft. Myers area. Family members say that all of the doors were locked and the only way this young child could have gotten out to the swimming pool area was through an 8″ x 11″ doggie door. They found the little boy face down in the swimming pool, immediately started CPR and called 911. He was taken to Health Park Hospital where, after one day of intensive care, he was released in good condition. Incidents such as this have now caught the attention of various drowning prevention groups and the U.S. Consumer Product Safety Commission (CPSC) which believes young children watch their family dogs and cats going in and out of these doors and copy them. Although accidents of this type are comparatively rare, there is documentation of over 100 reported cases in the last 10 years. Last week the Wall Street Journal determined that this was a significant enough topic to cover in their “Health&Family” feature. Safety experts hope that pet doors will be required to have warning labels. There are also some new electronic doors that can only be opened by a pet’s collar. 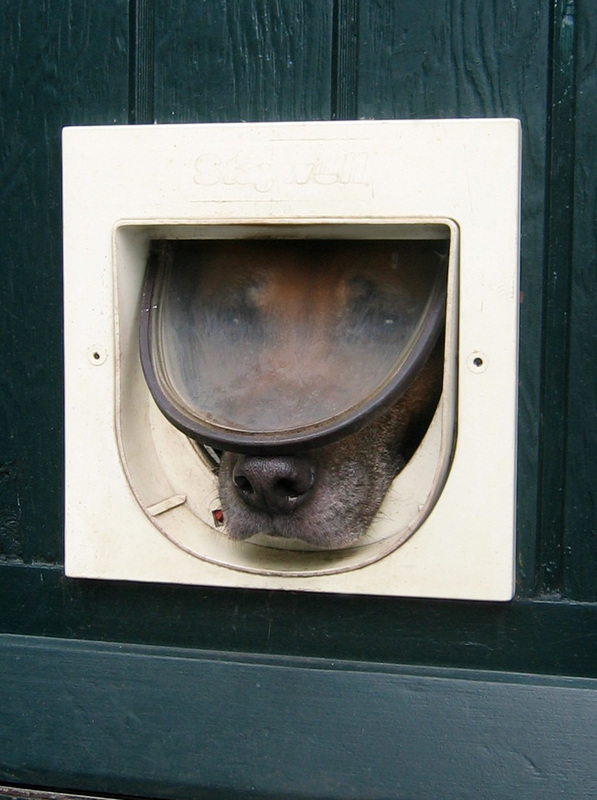 Personal injury attorneys suggest that if you have a pet door, you immediately deal with this important issue. If you or a loved one has been injured because of pet doors or any other reason, contact Associates and Bruce L. Scheiner, Personal Injury Lawyers today. We will fight for your legal rights, and stand by your side. We’ve been focused on justice since 1971. You will benefit from our experience and pay us nothing unless we win.